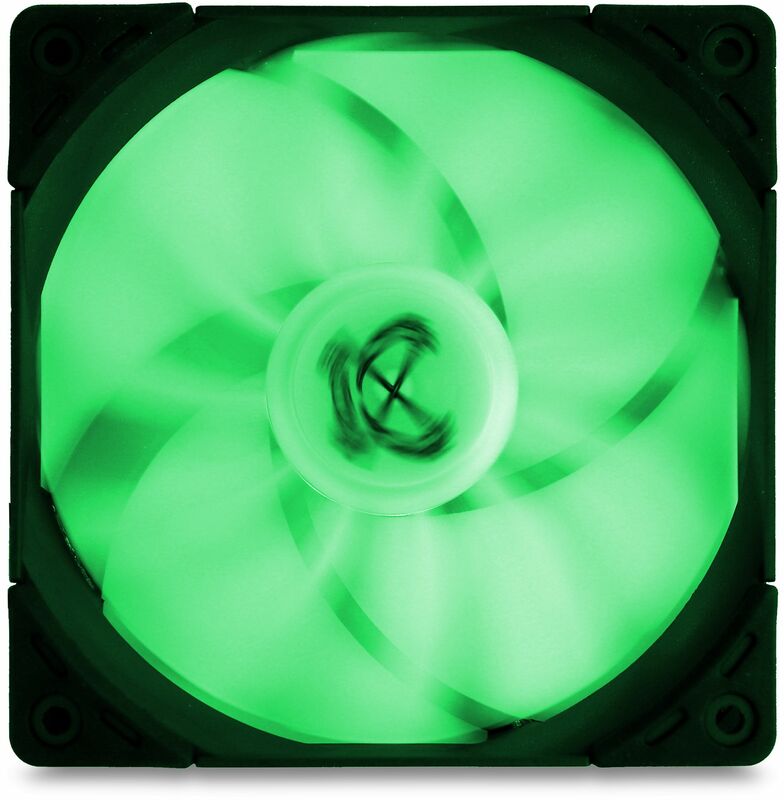 The Kaze Flex fan series combines the award-winning technology of the Kaze Flex fan with an optical revision and RGB LED lighting. The all-black frame and decouplers, highlight the translucent fan blades illuminated by eight LEDs. A standard 4-pin RGB connector allows control by a number of different RGB motherboard controllers. 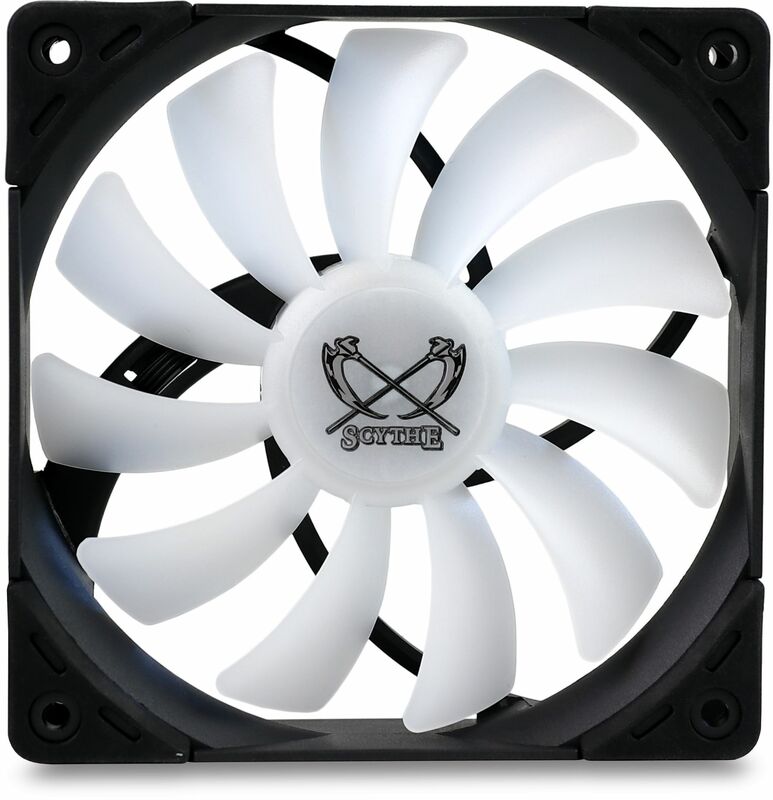 Thanks to a bush that has been ground through, several fans can be connected in series. The outstanding performance data of the Kaze Flex series remain untouched. The Sealed Precision FDB bearings ensure a service life of over 120,000 hours. 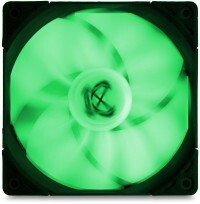 Eight RGB LEDs arranged in a ring around the fan motor generate consistent and powerful illumination via the translucent fan blades. 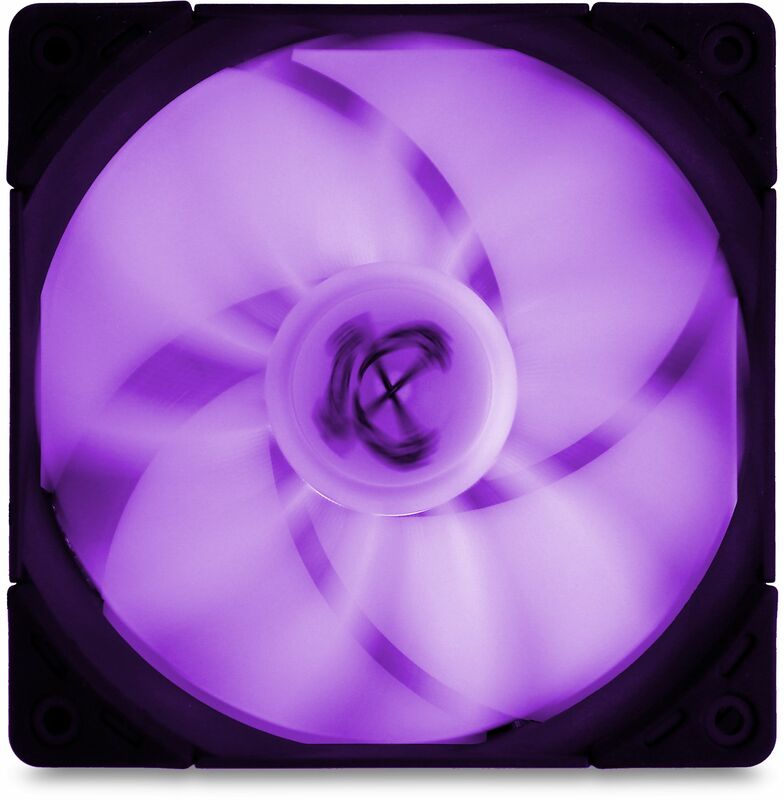 The LEDs are operated via a standard 4-pin RGB cable that is designed to connect to various mainboard manufacturers, for example, ASUS Aura Sync, ASRock RGB LED, MSI TM Mystic Light Sync and Gigabyte RGB Fusion are all compatible. 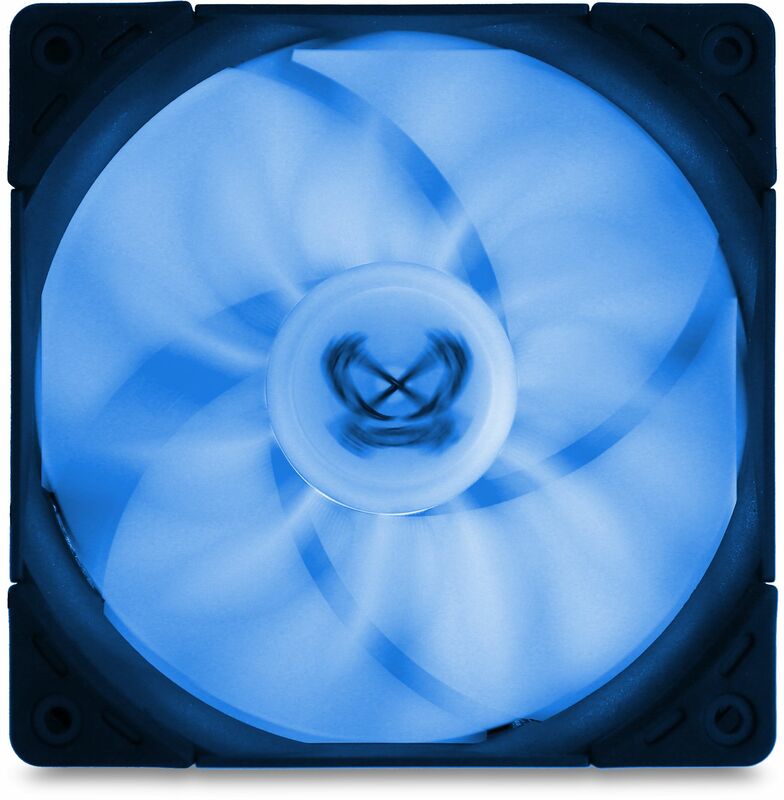 The Kaze Flex range of fans uses a Sealed Precision FDB to ensure smoother running and longer life. The bearings and spindle are made entirely of high-quality, compressed metal and lubricated by a special, up to 250°C resistant oil film. This dramatically reduces friction for smooth running and reduced wear, resulting in an average life of 120,000 hours. The Kaze Flex fan series has been fitted with vibration and shock absorbing rubber pads on the tunnel-less screw holes. These decouplers effectively prevent the transmission of any vibrations and contribute to a quiet operation. The Kaze Flex 120 RGB fans are each equipped with a 50cm sleeved connection cable and a 4-pin RGB cable with an additional, ground-through plug. The fan also has an adapter for direct connection to a power supply.